This Jager BEST Style grip is even better! (Yes I know it isn’t grammatically possible!) The point is that over the past few years I’ve learned a lot about good grip design. Some of you have even noticed that not all of my grips are the same shape for different or newer platforms. 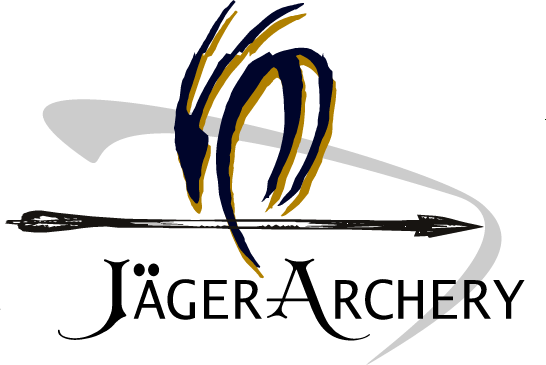 This is because Jager Grips is constantly pushing forward with design and trying to keep up with the trends we see in the grips of top shooters. However, once in a while we can learn something from what may seem like an unlikely source. Many of you know that I have relocated to Michigan. I am all but a stones throw from Sky Archery! While visiting Jim and poking around in some of the older recurve bows he has made over the years I came across a few of them with a certain grip detail. It looked as though the left edge of the heel had been filed off. I thought to myself that this was kind of weird, but then I drew one of them back and a flash bulb went off! I have been making grips for years now, but this was the first time I really felt I was “behind” the bow rather than coming at it from the side. When I asked Jim about it later he said, “Yeah, when I started making recurves, I never felt like I could get my hand in a consistent position like I could with a long bow, so I started doing that to them.” I went back to my shop and grabbed a BEST Style grip for an RX and with just a few passes on my drum sander the result was astonishing!